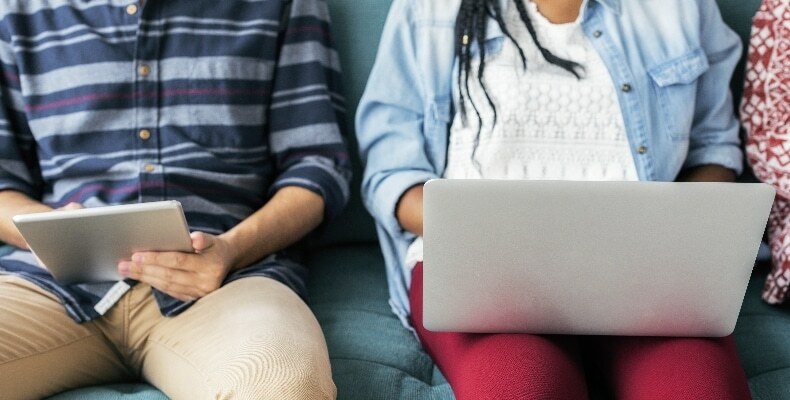 A survey of 37,000 students shows that almost 70% of university students think digital skills will be important for their chosen career, and yet only 41% of all of them believe their courses prepare them for a digital workplace. The poll also finds that two thirds of respondents feel they are not told what digital skills they need before starting a course, and less than half agree that they have regular opportunities to review and update their digital skills. 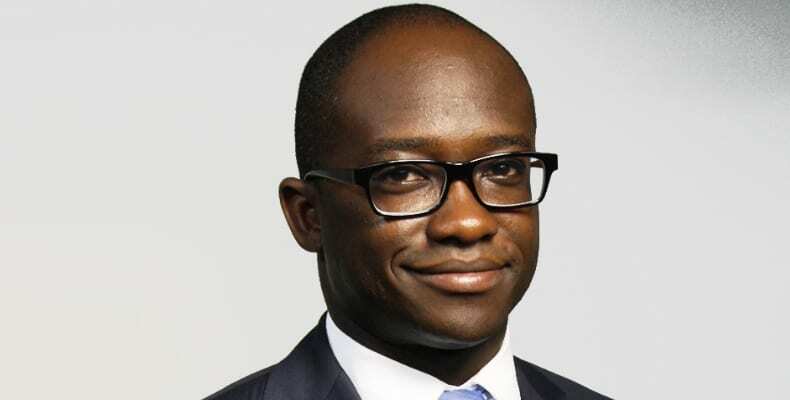 In a foreword to the Jisc report, universities minister Sam Gyimah said: “This issue must be addressed as a matter of urgency if universities and colleges are to deliver for students, employers and the country as a whole. In the largest ever sample of such data, the education sector’s technology solutions not-for-profit, Jisc, questioned more than 37,000 students from 83 further education colleges and higher education institutions. Participants in the second annual digital experience insights survey were asked about how they use digital technology, expectations for technology provision and support, learning habits, experience of digital technology at their institution and how it prepares them for the workplace. The survey proves invaluable for colleges and universities, supporting them to decide how to invest in technology so that it meets the needs of their students. But students are frustrated when teachers don’t use digital systems competently, especially when this wastes time or reduces access to course materials. However, students offer many examples of excellent teaching practice, which they want other staff to aspire to. When it comes to help with using technology, FE students are overlooking the web and turning instead to teachers, who are the main source of advice for FE students, whereas only 8% of university students report turning to lecturers for guidance. Findings also show that students enjoy the flexibility and independence afforded by technology: 64% of FE students and 73% of HE students agree that they are more independent in their learning when digital technology is used. A further 57% of FE students and 67% of HE students agree that digital approaches help them to fit learning around their lifestyle. Only a third of FE students and 24% of HE students agree they are told how their personal data is stored and used. Some students used the survey to request improvements to their data protection. Suggestions include: “Don’t sell students’ data to third parties”; “Provide information on data protection; “Don’t relax on data security”. “Technology is playing an increasingly important role in our lives and, consequentially, within the education sector. It holds the real potential to empower both staff and students, saving time and making the learning experience more flexible, immersive and engaging for all,” said Jisc chief executive Paul Feldman.